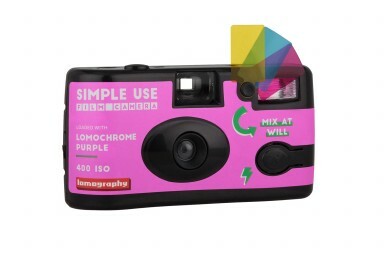 The first batch of 2019 Lomochrome Purple Film is available in extremely limited quantities of 35 mm and 120 formats. And if that wasn’t enough, we’re even loading our Simple Use Film Cameras with it, too! 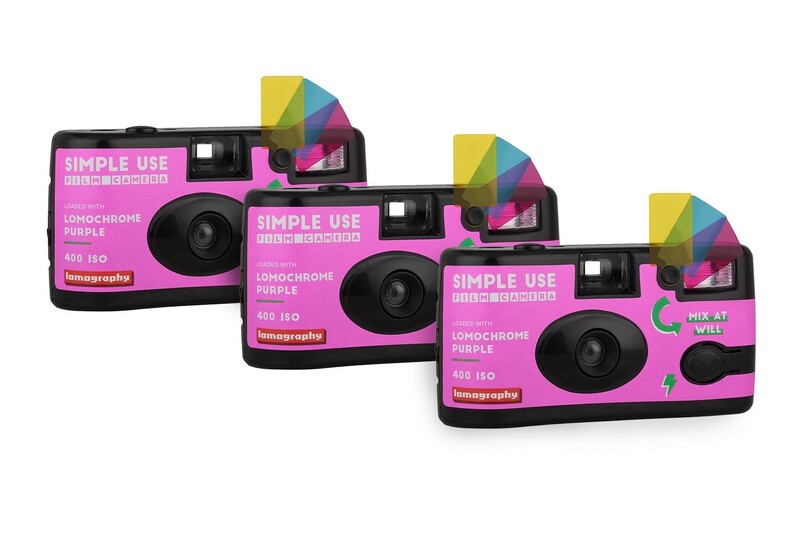 You'll have to be quick, though — this color bending film is set to sell out FAST. Save a massive 25% when you preorder now!